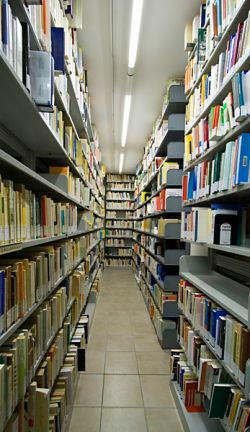 Since its first years, the community of Bose has felt the need to have a library, which could meet its members' spiritual and intellectual requirements. Two brothers are in charge of updating the library's catalogue and of buying new books. 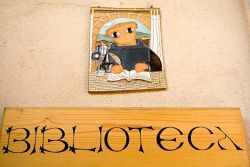 The library is part of the network of libraries of the Piedmont region and member of the network of the Church libraries of the Piedmont region . It is open to the public for consulting books and periodicals during opening hours and after a phone or e-mail contact.